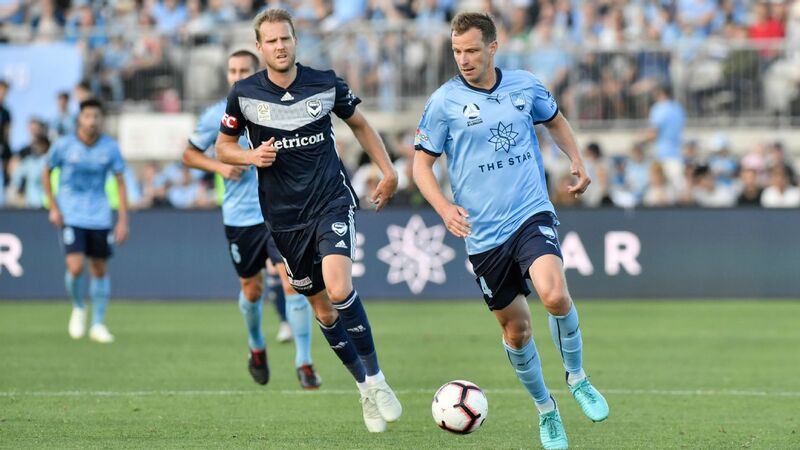 Former Ajax captain and Netherlands national team attacking midfielder Siem de Jong is on Sydney FC's radar as a potential marquee player. Reports from overseas have linked the 29-year-old midfielder to the Sky Blues, who last week signed former English Premier League striker Adam le Fondre. 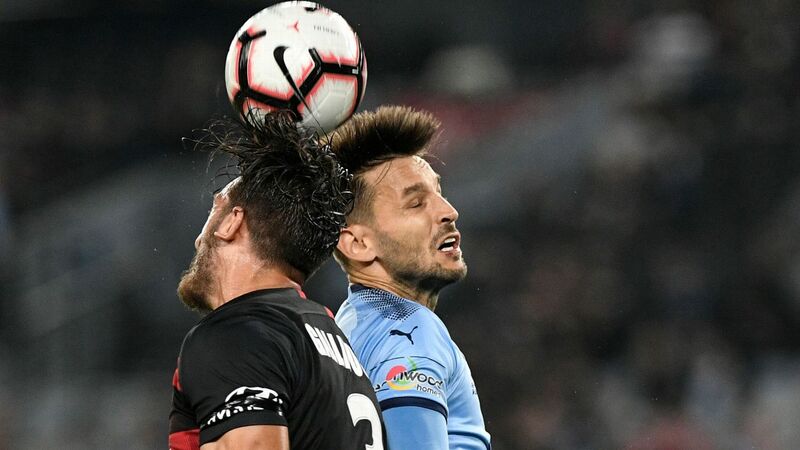 The Sky Blues still have two import spots available, one of them a marquee place, after adding le Fondre and Dutch defender Jop van der Linden to a roster which already includes Serbian international playmaker Milos Ninkovic. 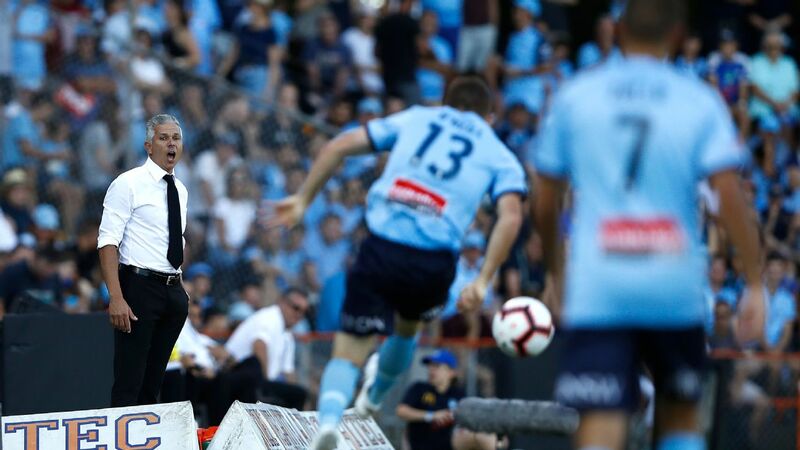 Ajax's director of football affairs Marc Overmars told Voetbal International that his club had been in talks with Sydney FC about a loan deal for De Jong. He scored two goals in six internationals for the Netherlands and won four Dutch Eredivisie league titles with Ajax, in his first spell with the club from 2008 to 2014. De Jong tallied 22 appearances for Newcastle United in two English Premier League campaigns, before being loaned to Dutch side PSV. He returned to Ajax for the 2017-18 season where he was used largely off the bench, but still boasts a handy average of one goal in just over every three games. 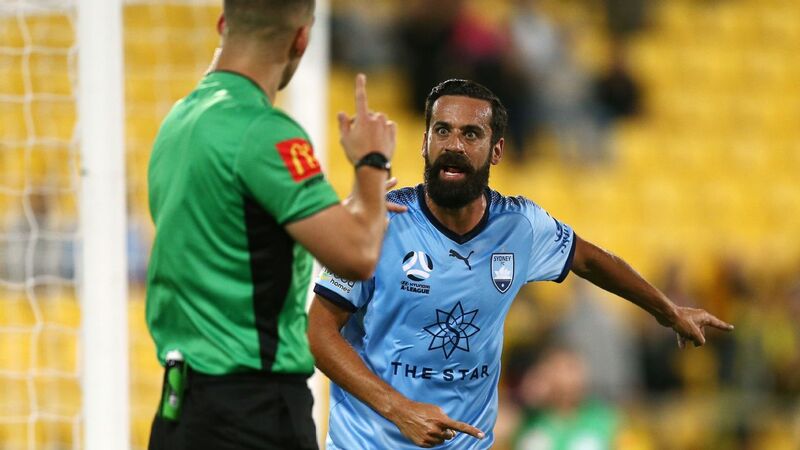 "He has got a very good pedigree," Corica told AAP before boarding a flight to Cairns, where Sydney play an FFA Cup match on Tuesday night. "We're looking for players like that, we want good quality coming to the club. 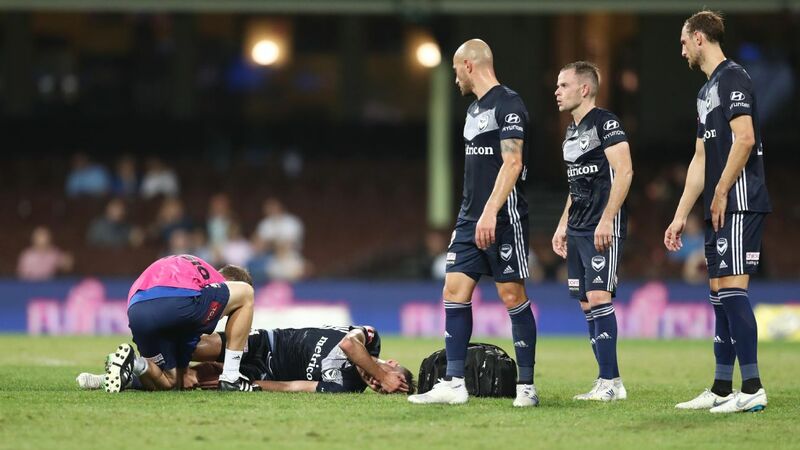 "Hopefully in the next three or four days we can confirm who the marquee will be, but he's one of the players that we have spoken to, but there's been quite a few of them. "We've looked at over 450 players this season, so it's been a long journey and there's still more coming in at the moment. "We've just got to take our time and make sure we get the right player that fits into the way we want to play." Corica said he was looking at players in the No. 9 and 10 positions to fill the remaining import spots. 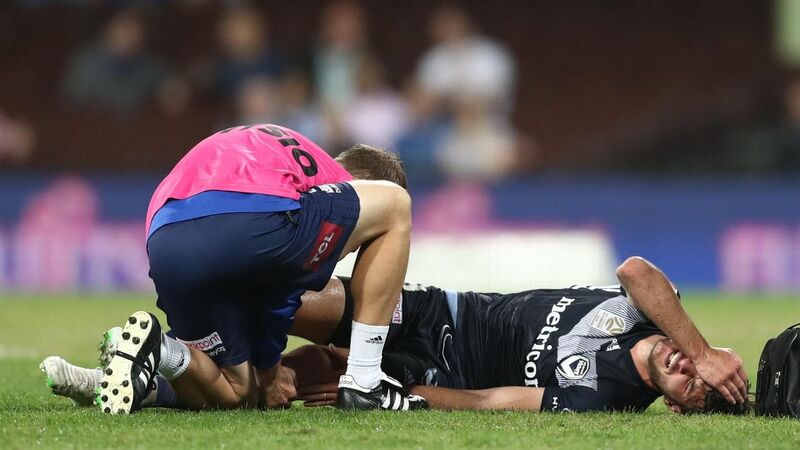 Le Fondre arrived in Sydney last Thursday but won't have his first hitout for the Sky Blues until a behind closed doors practice match next week against a non-A-League side. 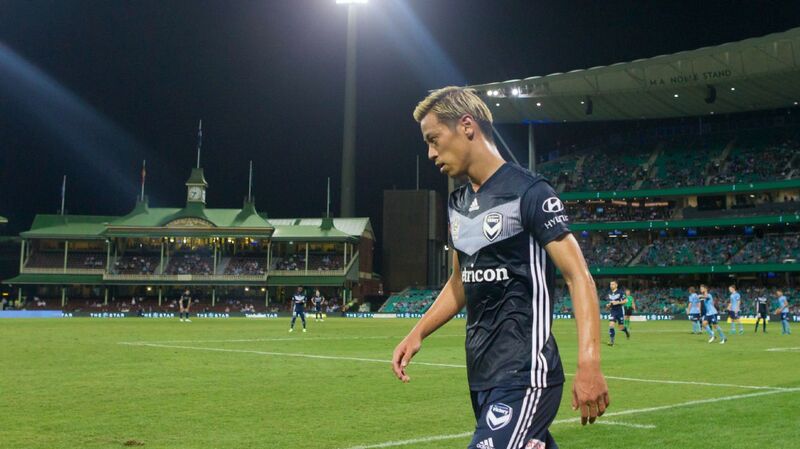 "He's trained a couple of times already with us, he's looking sharp,' Corica said.